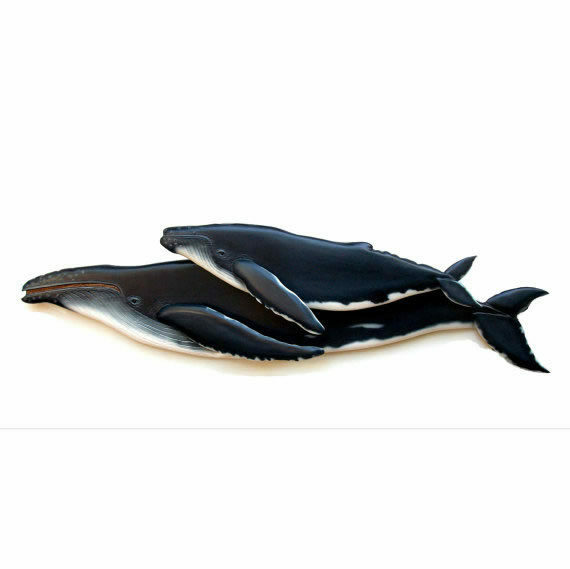 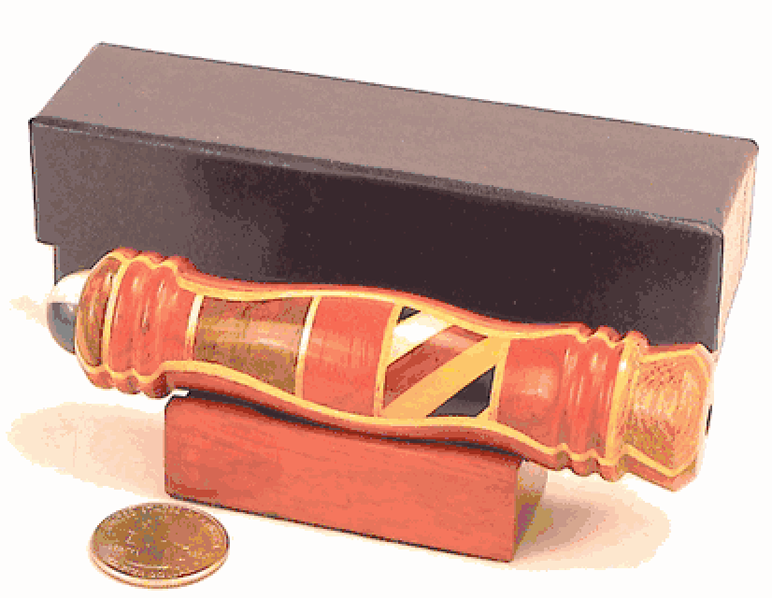 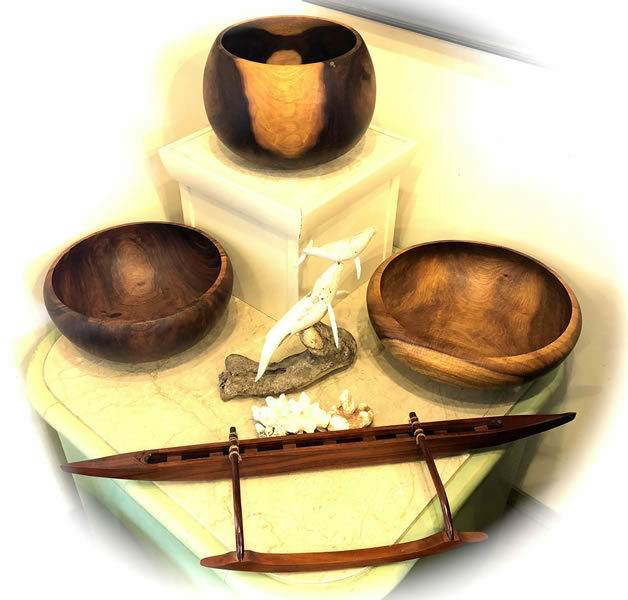 We have many fine woodworkers in our Gallery. 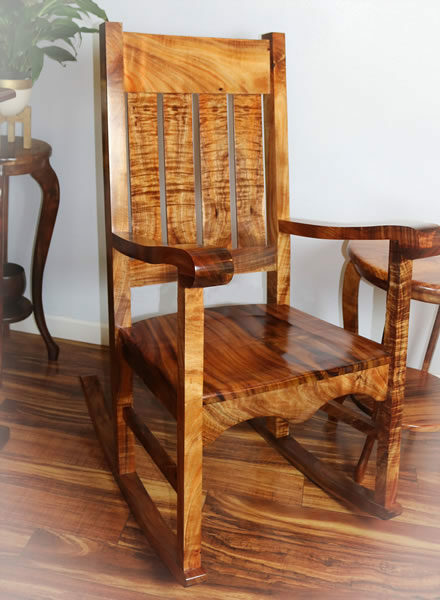 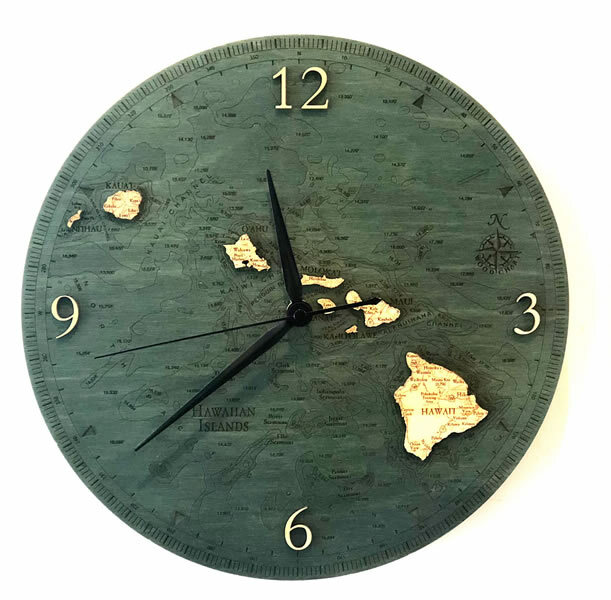 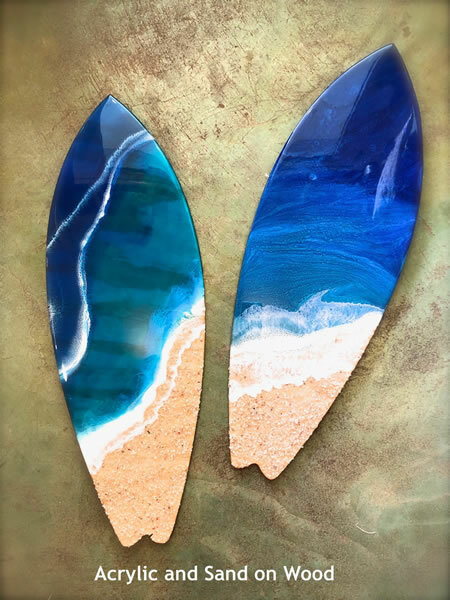 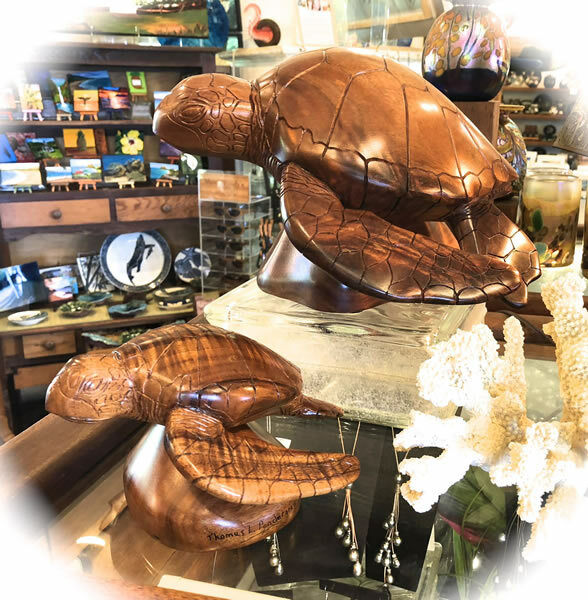 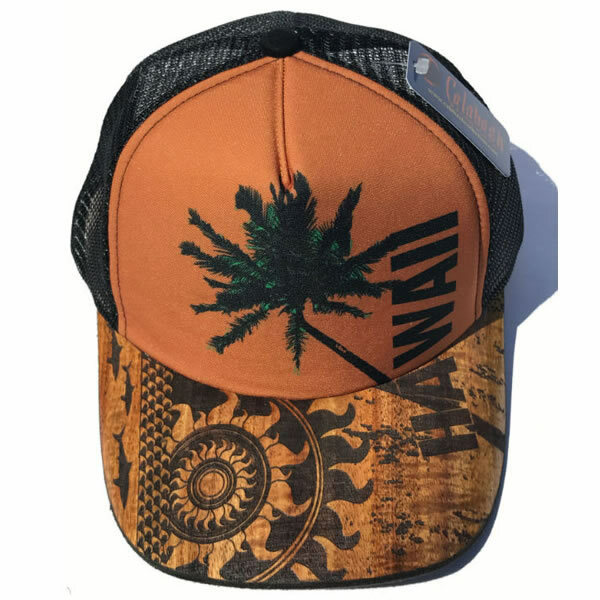 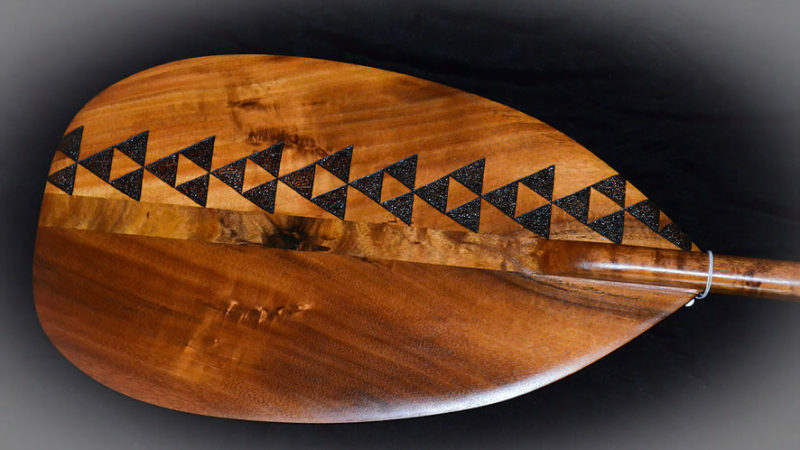 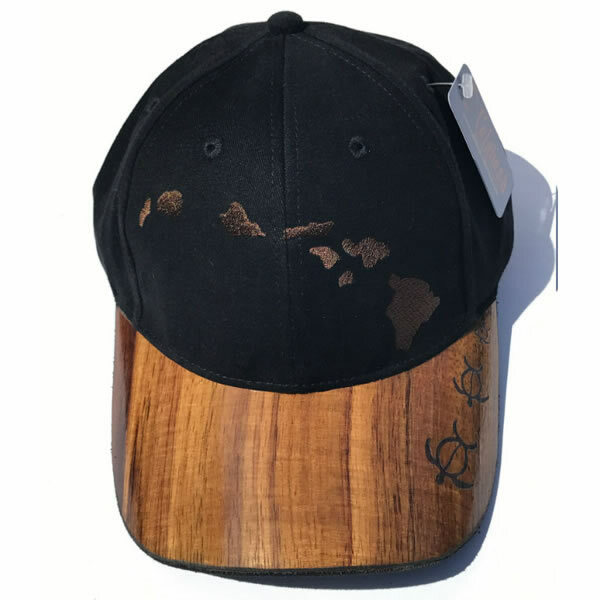 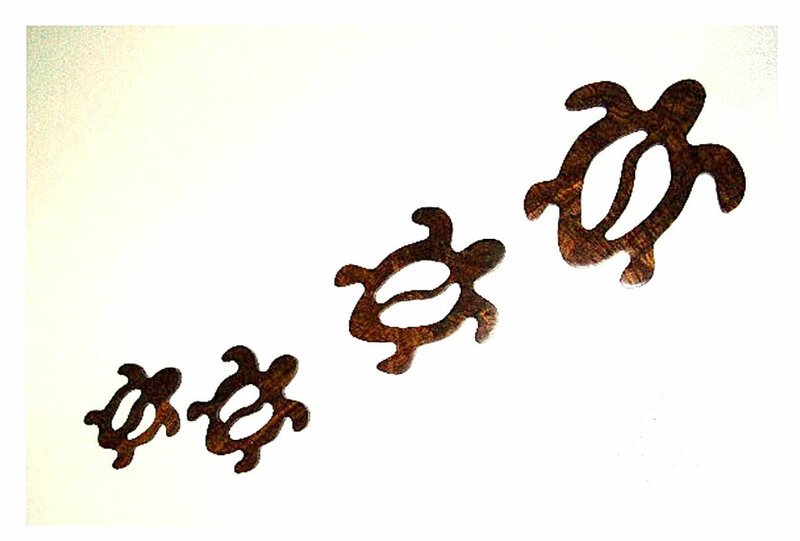 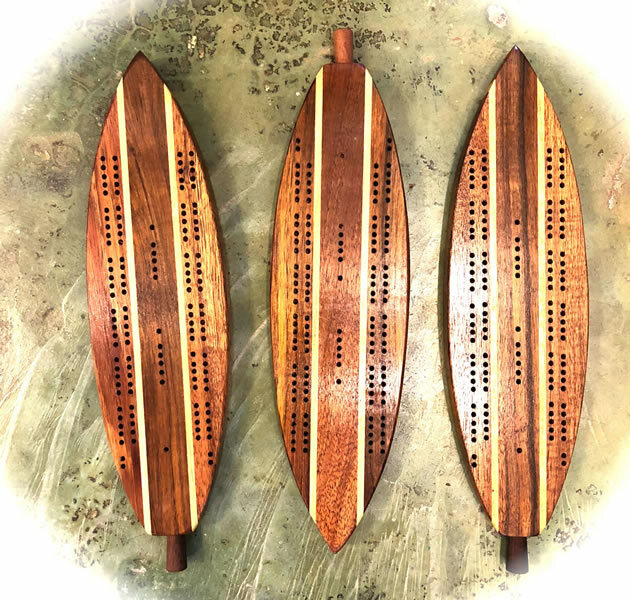 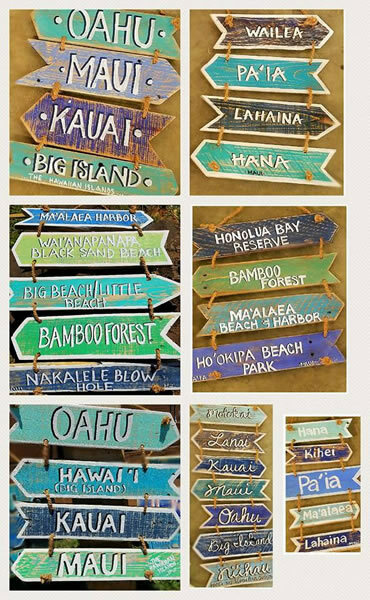 Many of Karen Lei’s woodworkers are from the Big Island, or Hawaii Island, the largest island in the state. 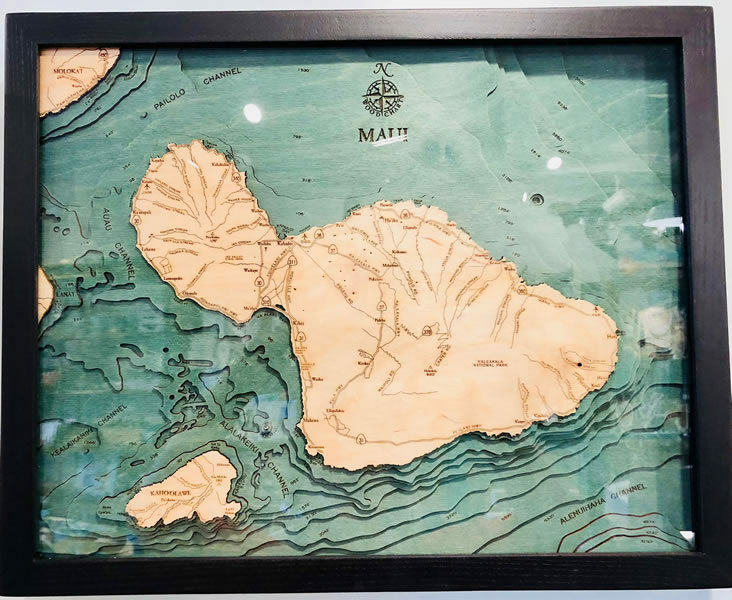 The Big Island, as locals refer to it, has the largest amount of Koa trees. 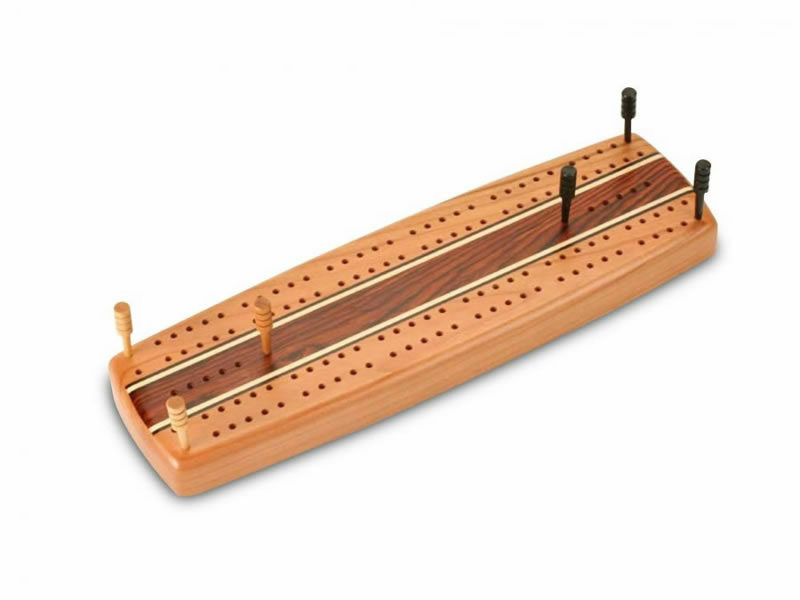 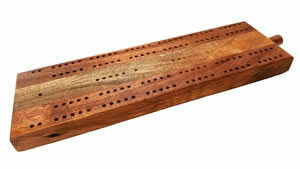 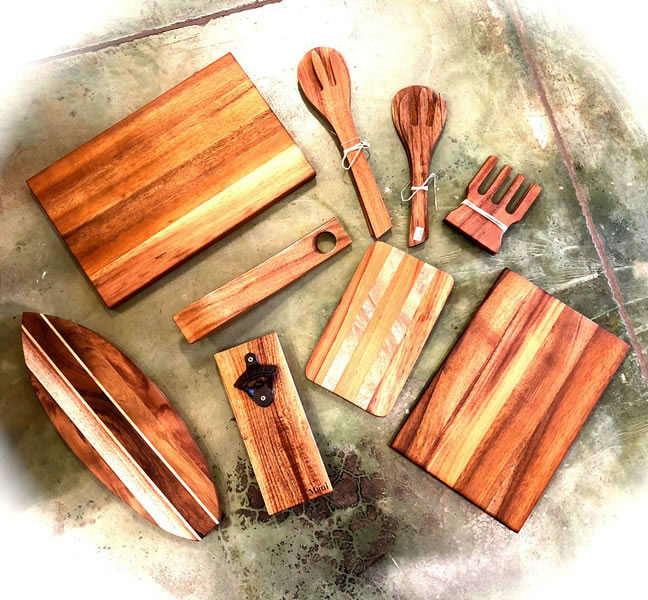 Most of the wood products we feature are made of Koa. 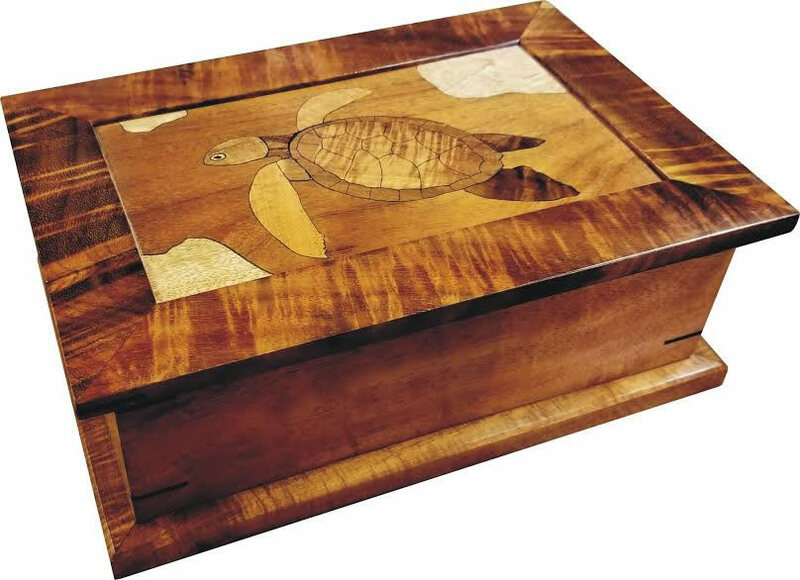 Koa wood is endemic to Hawaii as it does not grow anywhere else in the world. 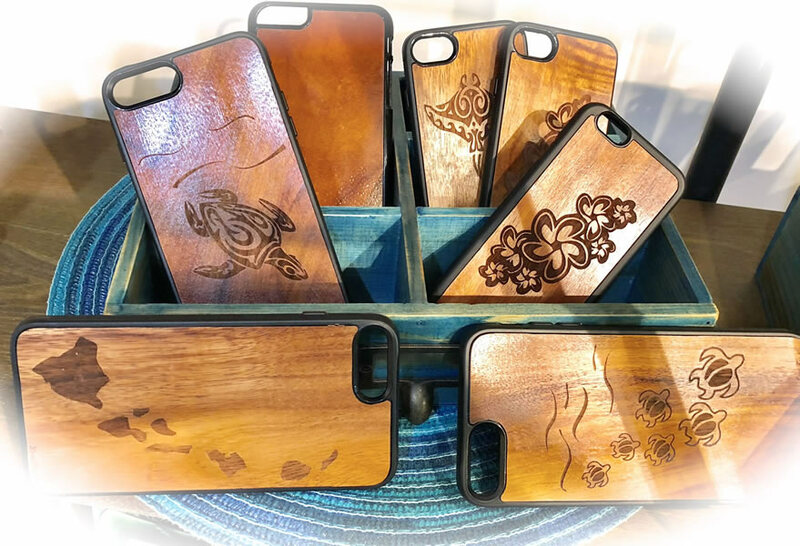 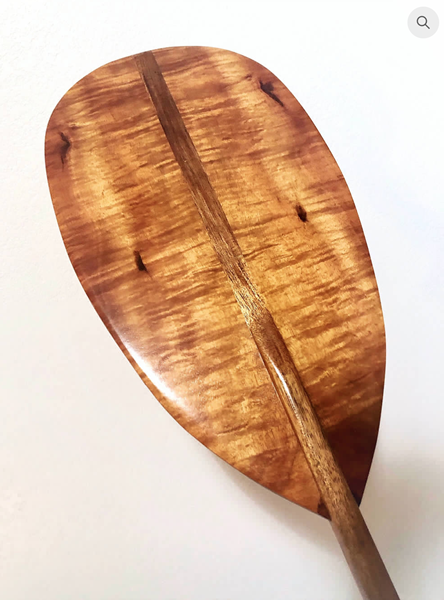 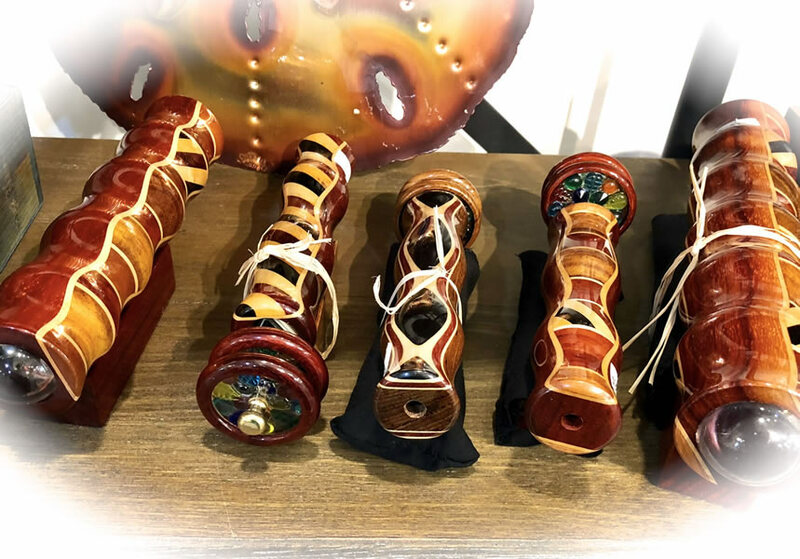 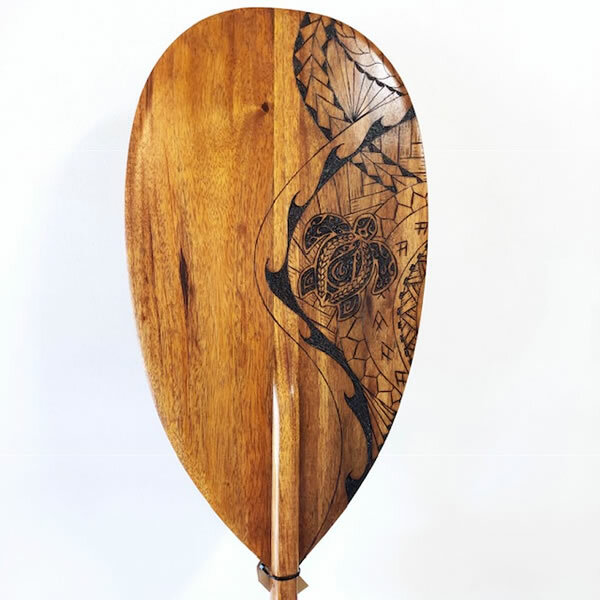 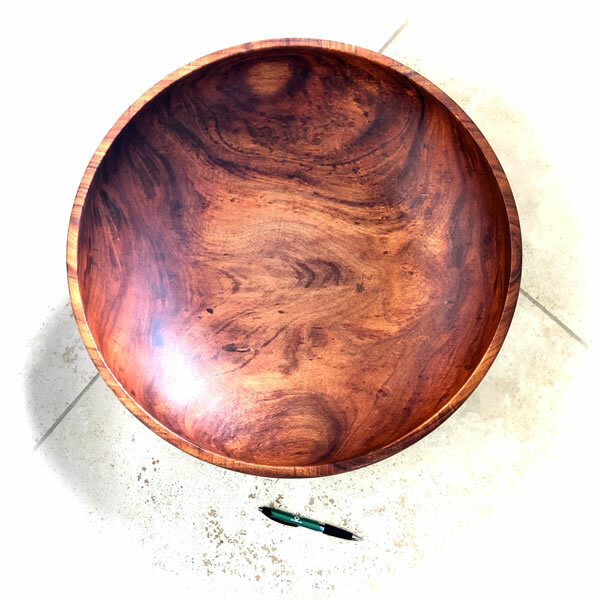 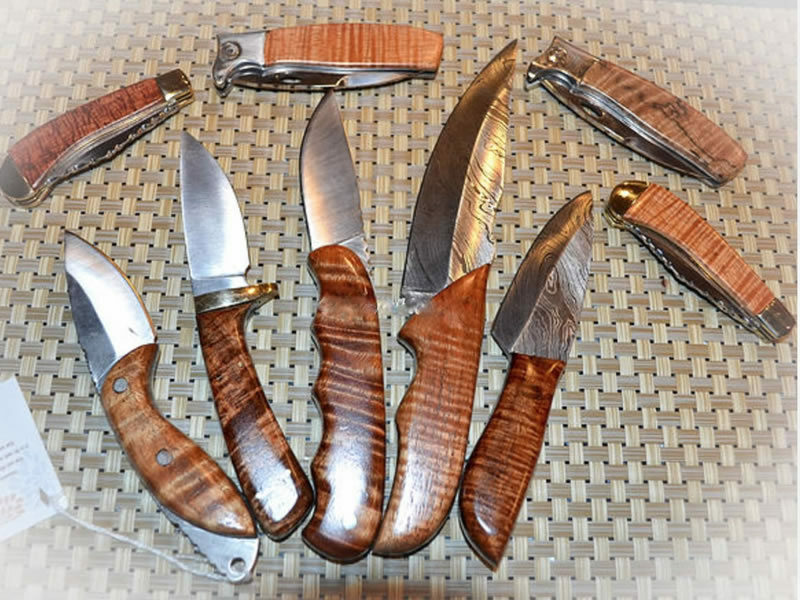 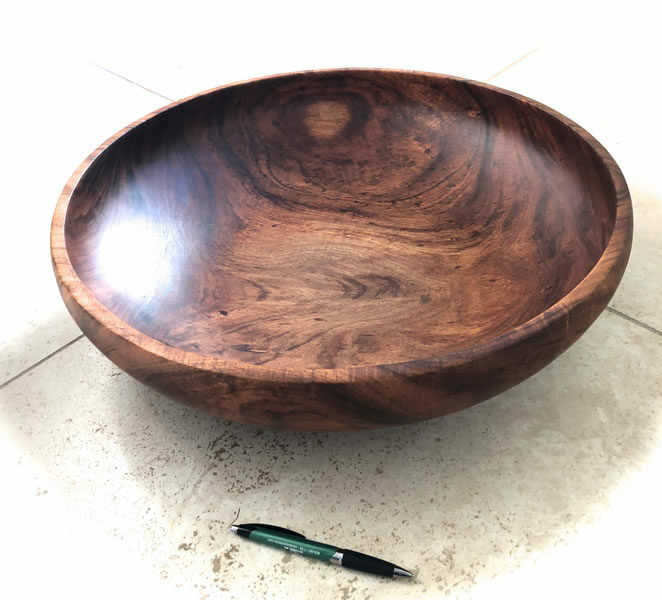 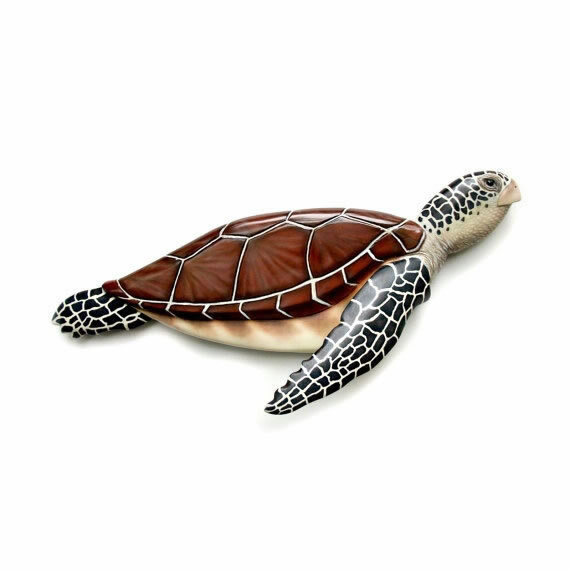 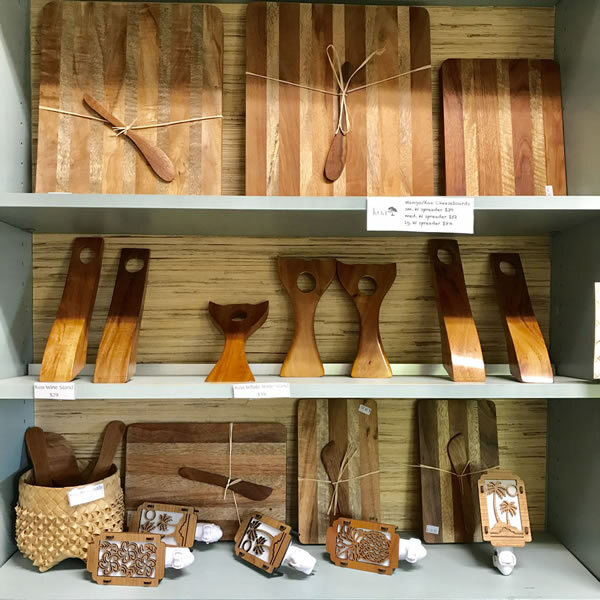 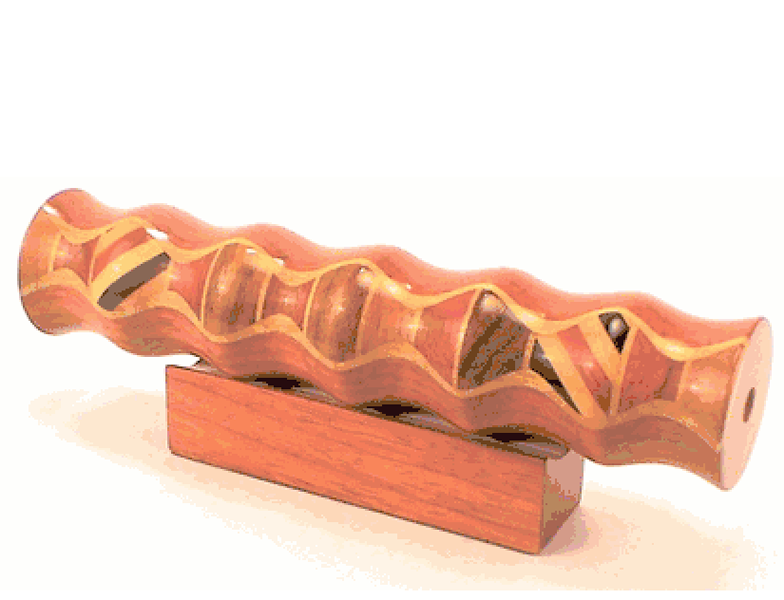 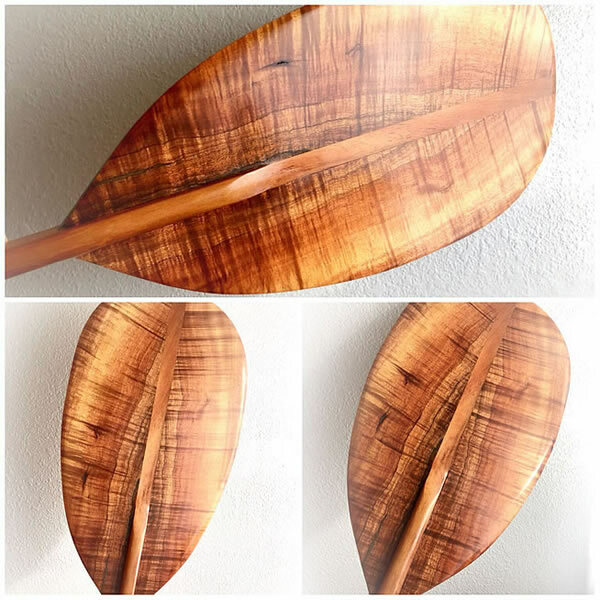 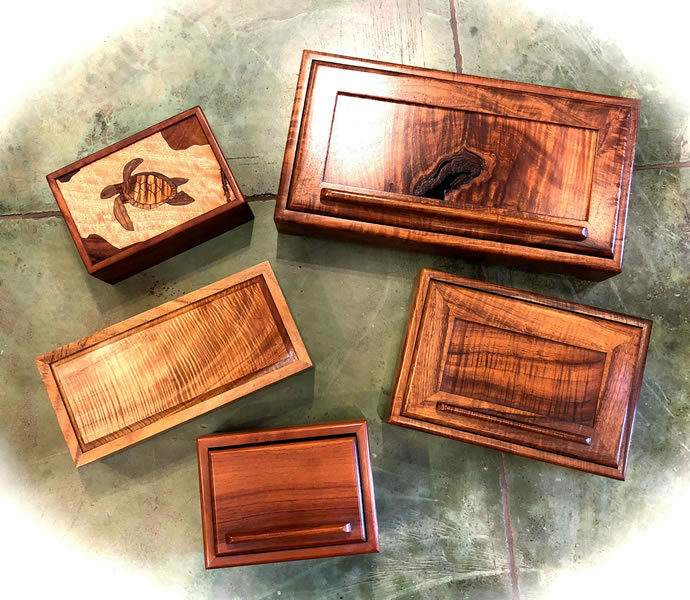 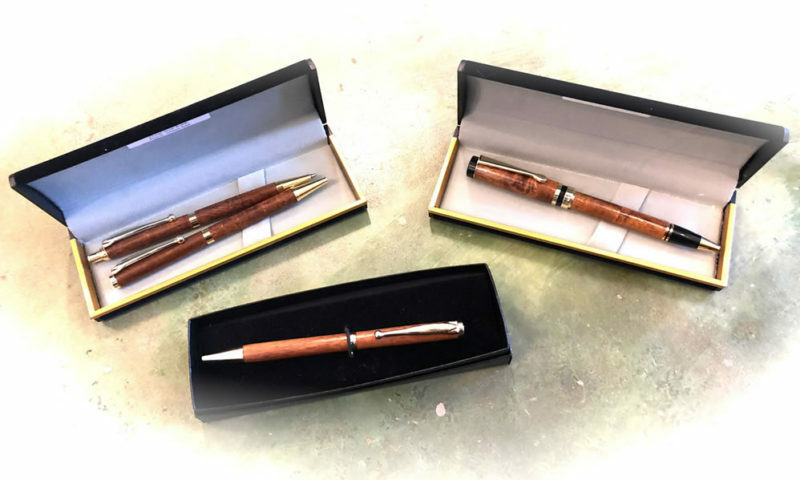 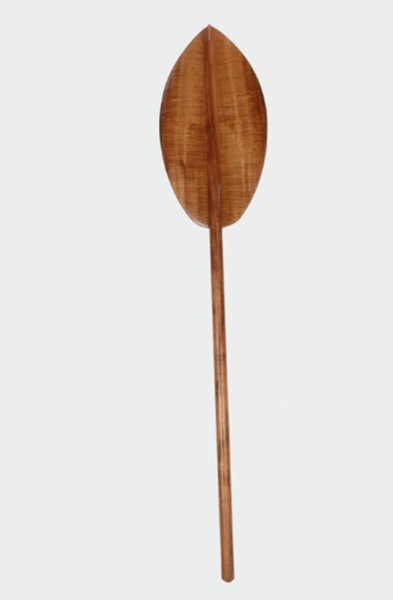 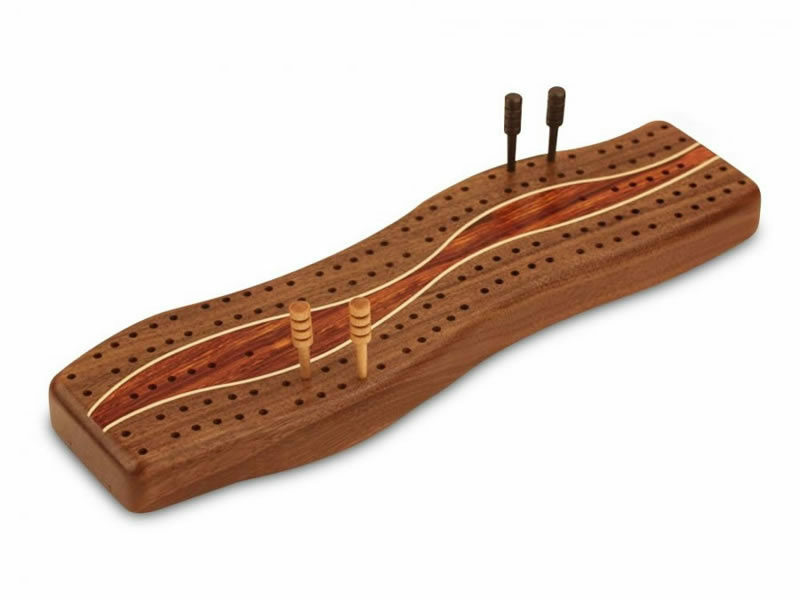 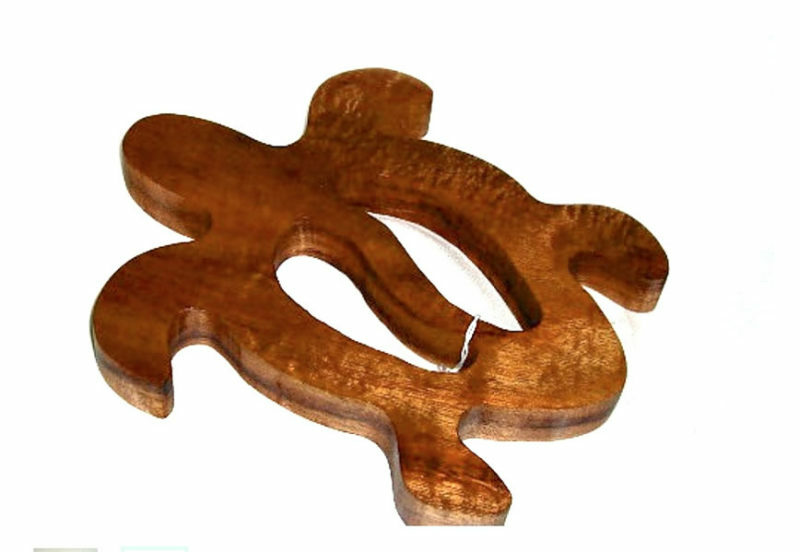 Koa wood products are highly sought-after by locals and visitors alike. 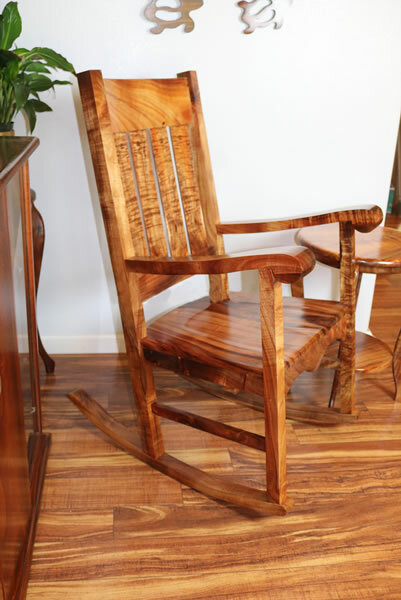 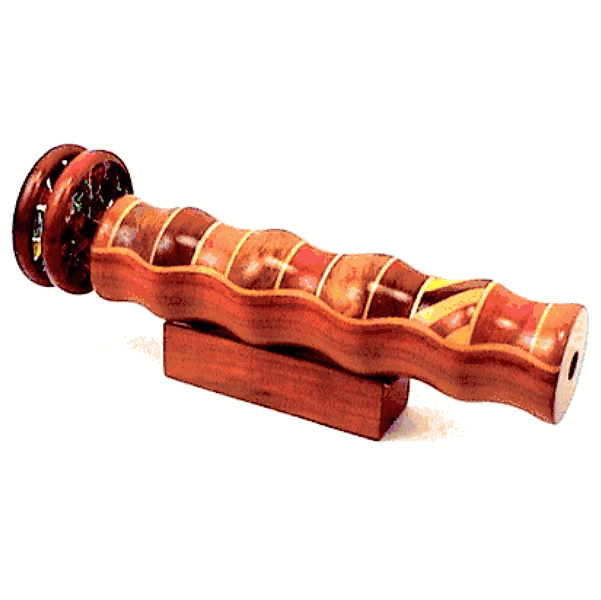 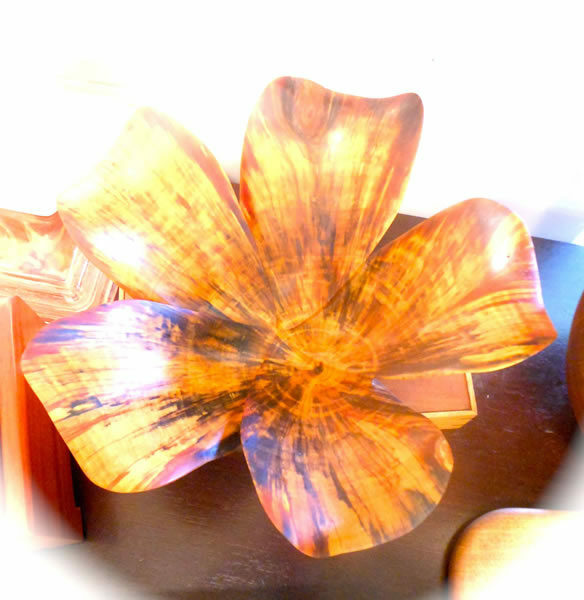 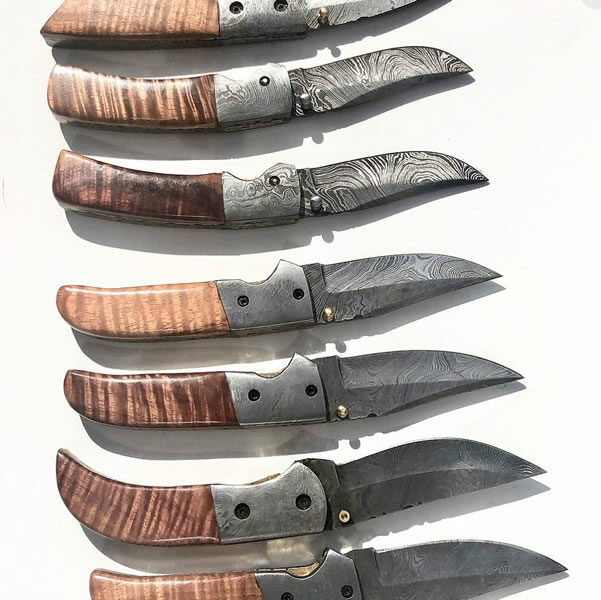 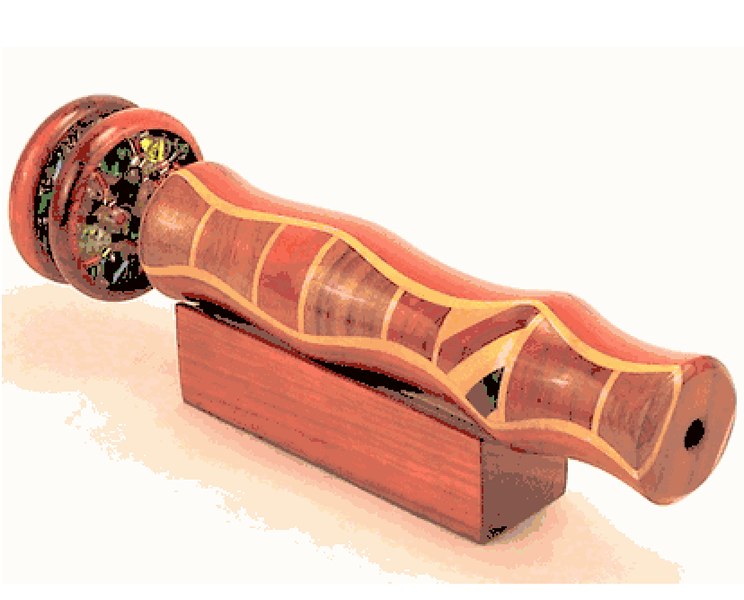 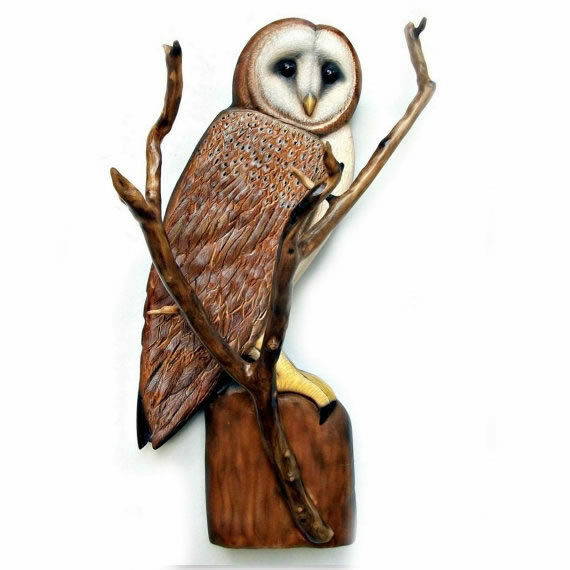 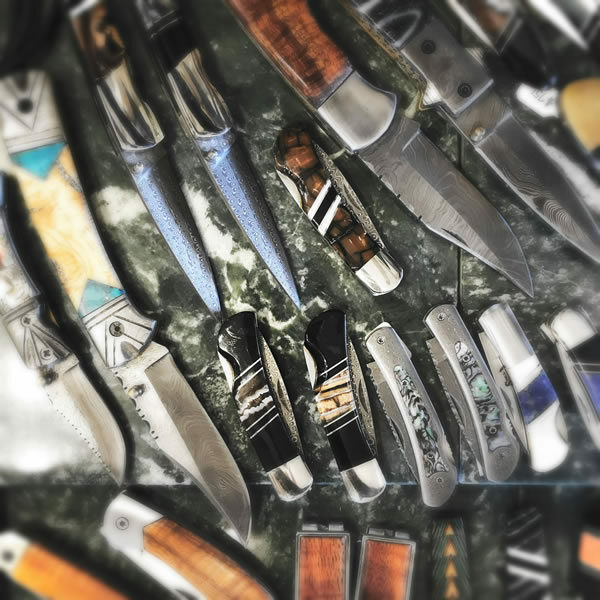 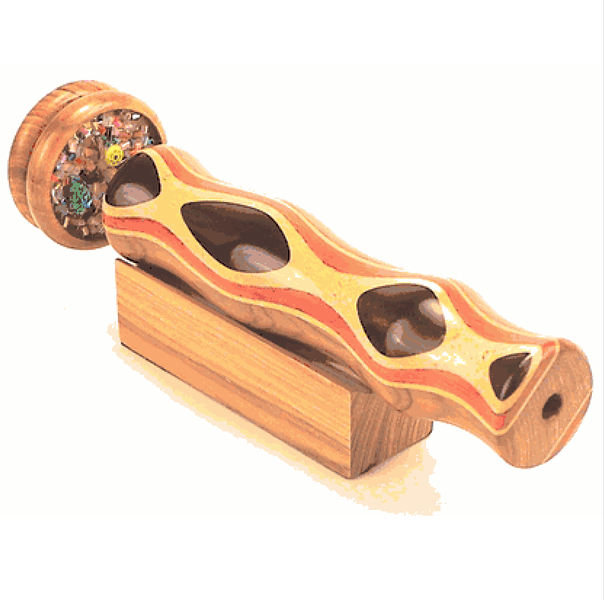 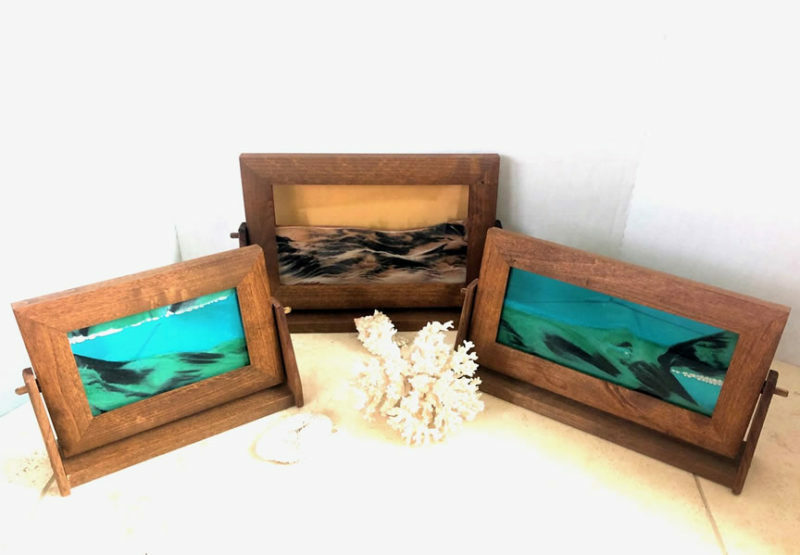 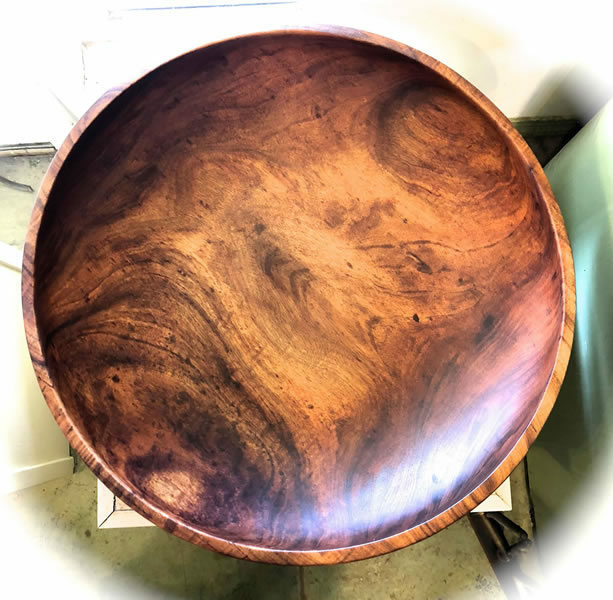 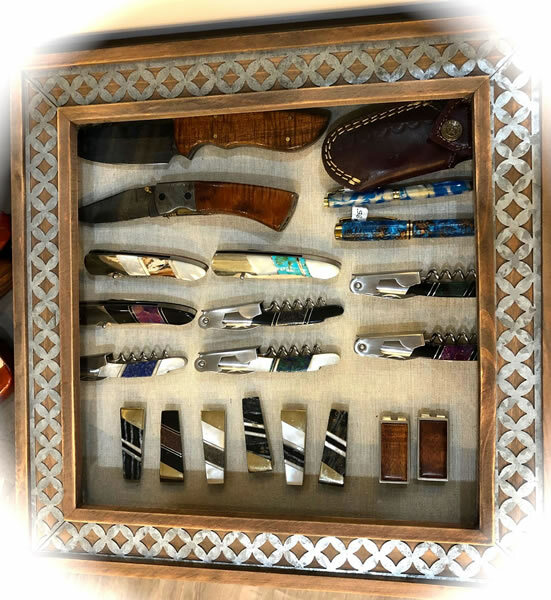 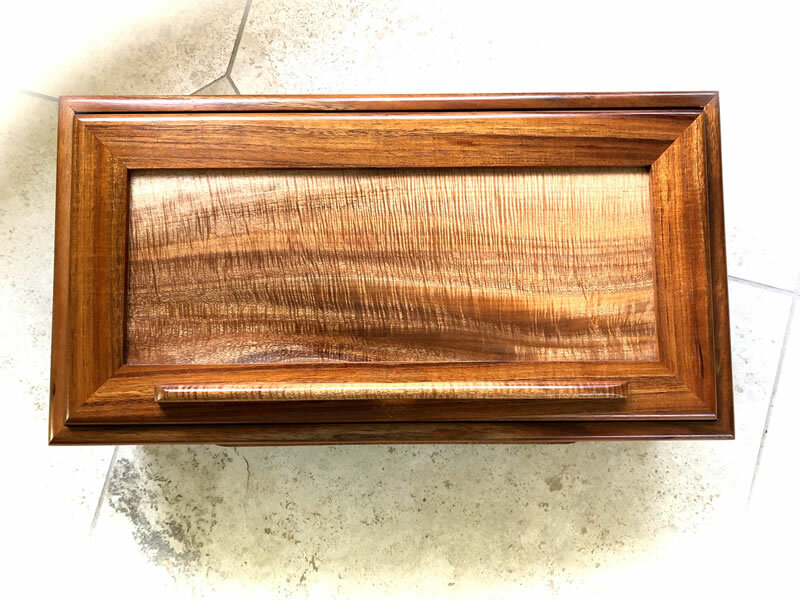 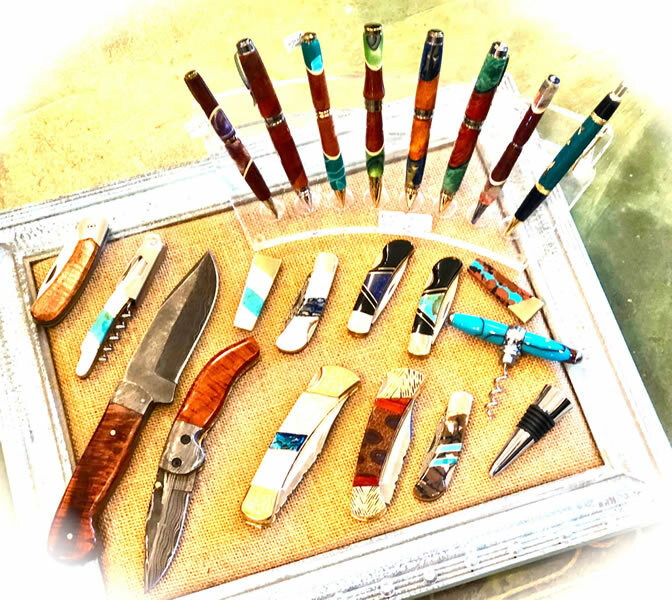 We also feature works made of Mango, Norfolk Pine, and Kamani woods, to name a few.